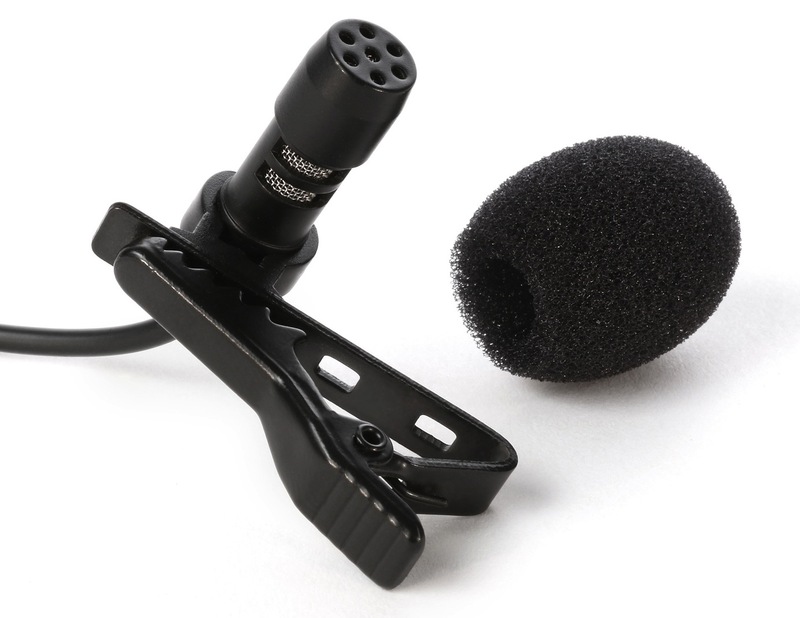 [09:08] Finding a decent affordable Lavalier Mic is not always the easiest thing. This episode, Greg puts on his Gadget Guy hat and looks at iRig Mic Lav by IK Multimedia and why its a good idea to use one to record all your speeches and presentations. You can read the full review at Canoe Tech Blog.